Hot tapping ROSOMAK - KB Pomorze Sp. z o.o. : KB Pomorze Sp. z o.o. 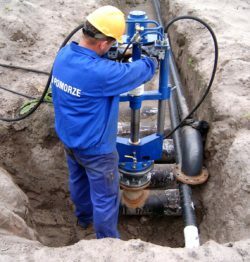 ROSOMAK– technology allowing to perform hot tapping into pressurized piping system often filled with flammable or toxic medium, without shutdowns. 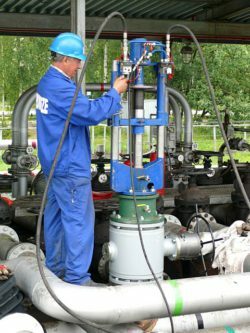 Technology utilizing drilling system has been developed and built by our engineers with special emphasis put on its safety. 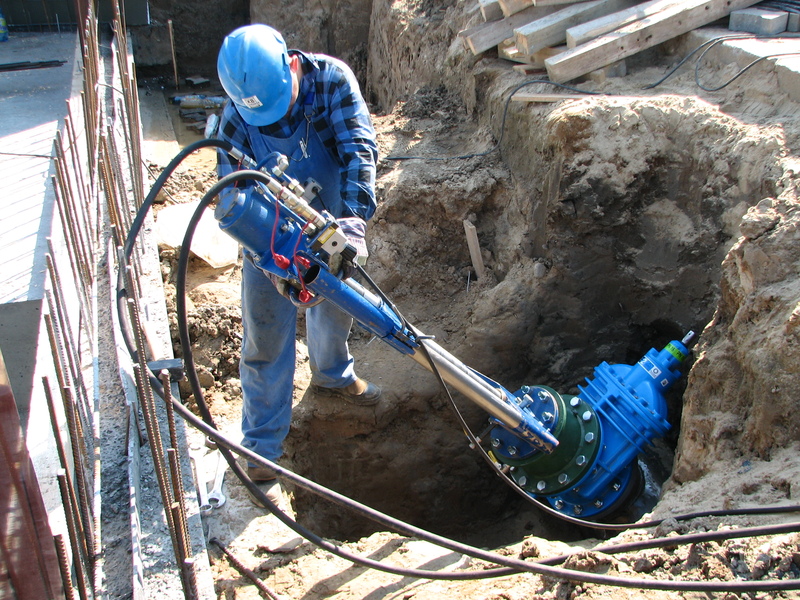 System is flexible and proved with’tie-in’ up to 600mm, still handy enough to operate in tight and remote areas.